Today my friend Stephanie is getting admitted into the hospital. She will be in there a minimum of 53 days, the doctors said. Because the state her immune system will be in, she can only be visited by healthy adults. Needless to say, she will have no contact from her kids other than Skype, the entire stay. So today friends, I ask you to join me in lifting her up to the Great Physician. Prayers that this bone marrow transplant surgery is a complete success and that however long she is in the hospital, goes by incredibly fast. Prayers for comfort for her, the husband, and their family. She's nervous this morning will be the last time she sees her kids- so we're praying its not! His glory and honor and will be done! In Christ alone our hope is found. 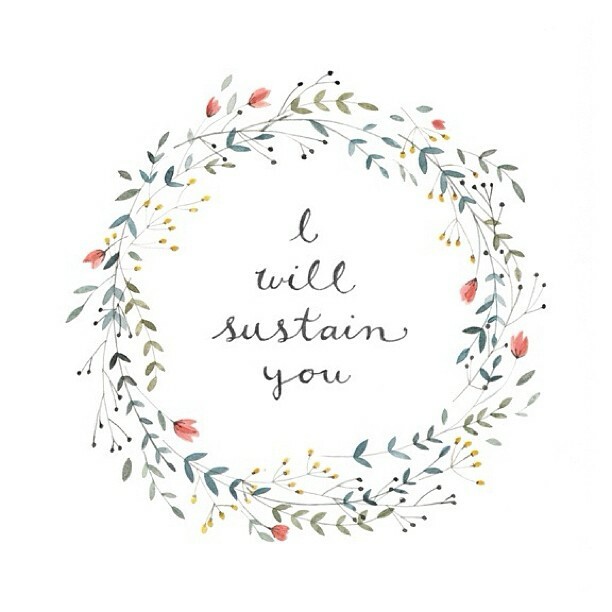 He will sustain us all. Praying! Also, it makes me happy that I have a wife that cares about things that are important...you know, with the occasional Dawson or Felicity thrown in.